Chhattisgarh Wildlife Sanctuaries has made it a crucial destination on the tourism map of India. Chhattisgarh has three National Parks and 11 Wildlife Sanctuaries gifted with their unique natural beauty and numerous and wealthy flora and fauna. 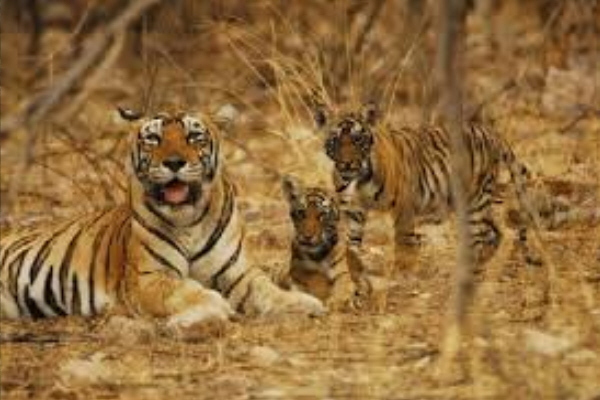 Check out the following Best Two Wildlife Sanctuaries Chhattisgarh and enjoy the wildlife. Indravati National Park is the most noted wildlife sanctuary of the state of Chhattisgarh. It’s many wildlife sanctuaries in secure areas like Barnawapara wildlife Sanctuary, Tamor Pingla, Kanger Ghati National Park, Pamed, Sanjay National Park, Semarsot, Sitanadi wildlife Sanctuary, Udanti wildlife Sanctuary, Achanakmar wildlife Santuary, Badalkhol, Bhairamgarh, Gomarda wildlife sanctuaries etc. Sita Nadi Sanctuary is located in the district of Dhamtari in Chhattisgarh. After the passing of Wildlife Protection Act of 1972, Sita Nadi Sanctuary was established in 1974. The average altitude of this place is 327 m to 736 m. The sanctuary contains a total area of about 556 sq km. River Sitanadi flows across the sanctuary and so this sanctuary of Dhamtari has derived its name. The river Sitanadi flows to meet river Mahanadi in Deokhut. 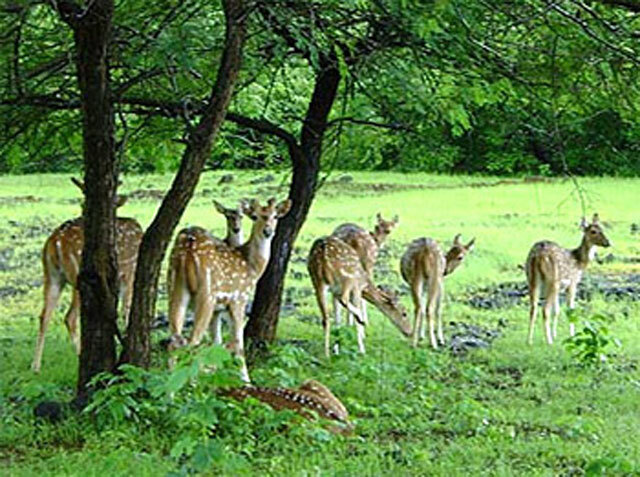 The tourists on a tour to the Chhattisgarh wildlife sanctuaries, mustn’t miss a visit to Sita Nadi Sanctuary. November to June are the ideal time to visit Sita Nadi Sanctuary in Chhattisgarh. The sanctuary is known for its rich vegetation. The forest consists of trees like Mahua, Tendu, Harra and the moist peninsular trees like Sal, Bamboo and Teak. Besides supporting a rich variety of flora, the sanctuary is also a haven for the different species of animals and birds. A project has been undertaken to develop Sita Nadi Sanctuary into a sanctuary for preservation of Tigers. Sita Nadi Sanctuary is one of the most popular tourist attraction of Chhattisgarh tourism. The tourists from outside Chhattisgarh will access the Raipur airport to reach Sita Nadi Sanctuary. They can also access train service from Dhamtari railway station.